Print Your PICS with our re-stickable photo panels. Multiple shapes & sizes available! 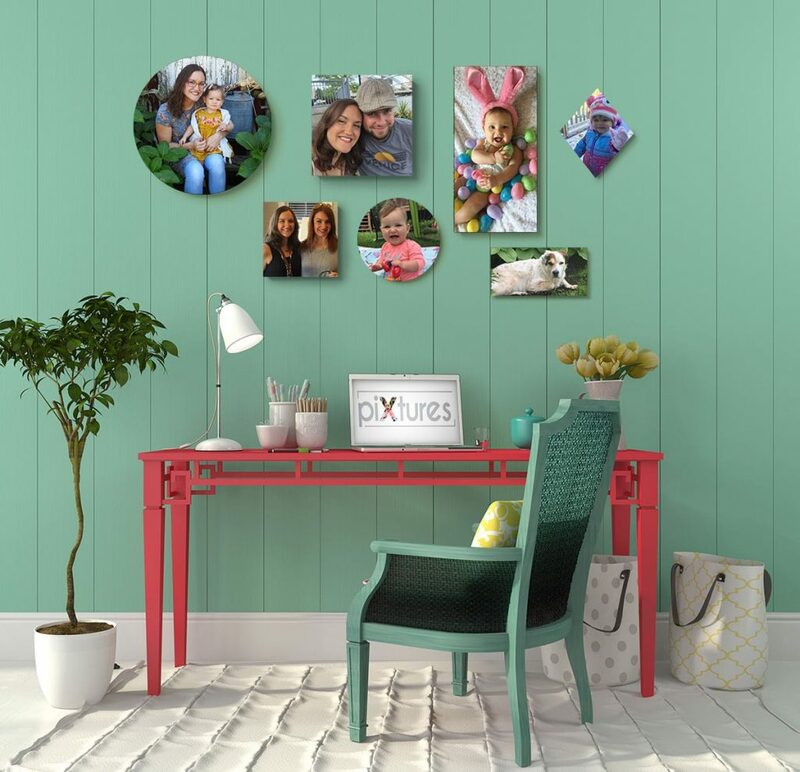 BRING YOUR FAMILY PHOTOS TO LIFE IN A CREATIVE WAY! 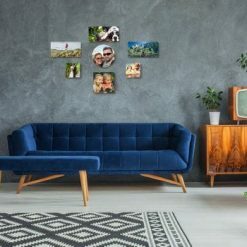 Our uniquely mounted prints are the perfect solution to display your treasured family photos and wall art in a beautiful and easy way. 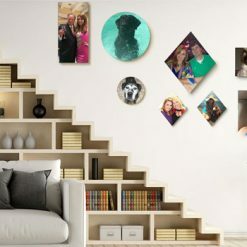 Forget the frames and nails, just choose your shapes & sizes, upload your photos and place your order. Your creative arrangement will arrive in the mail ready to peel and stick to your wall, damage free! Create that gallery wall you’ve always wanted without having to worry about framing and measuring. Move your PiXtures as often as you need, and see how the adhesive still sticks! Want something more than just custom family & friends photo prints? 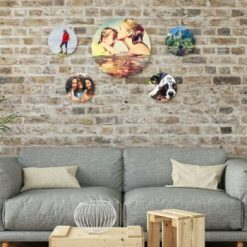 Take photos of your art and let us print them on PiXtures to decorate your space! Or spice up your wall with our many expressions and designs to choose from in PiXtures With Words. You’ll be inspired to get creative and give gifts that make everyone smile! Love piXtures! Great product and super high quality photo. Mine look awesome! They hang up perfectly on my brick wall! They stick to just about anything! 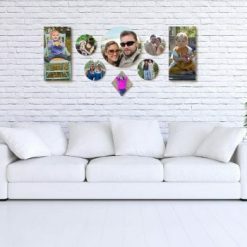 Try our family & friends custom photo prints, uniquely mounted on frameless foam panels that stick to your wall, damage free! Print art, pics from your phone or camera OR try our designs & expressions in PiXtures With Words. Give a gift that will make everyone smile!